Request An Eye Exam Today! Looking For An Optometrist in Middletown or Kearny, NJ? Dr. Edward S. Maslansky and our caring staff take pride in offering every patient the absolute best in vision care. It is our mission and passion to remain on the cutting edge of our profession by utilizing the latest eye care technology. Our highly trained team offers out-of-sight eye exams, personalized styling, unique eyewear collections, and specialized contact lens services. It is important to us to establish relationships and create strong patient loyalty by educating each patient to understand all aspects of their vision and importance of preventive eye and health care. We invite you to refer your family, friends, and co-workers to our practice. 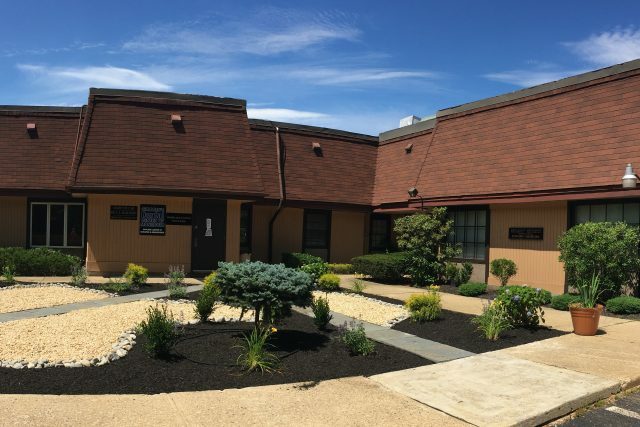 Our patients come to us from Hudson, Monmouth, and Middlesex counties, including residents from Middletown and Kearny. Make an appointment today. Call our Middletown office at 732-640-5050 OR Kearny office at 201-474-2020 for further instructions. We invite you to refer your family, friends, and co-workers to our practice. Our patients come to us from Hudson, Monmouth, and Middlesex counties, including residents from Kearny and Middletown. Make an appointment today. Call our Middletown office at 732-640-5050 OR Kearny office at 201-474-2020 for further instructions. Need Directions to our Middletown or Kearny locations? 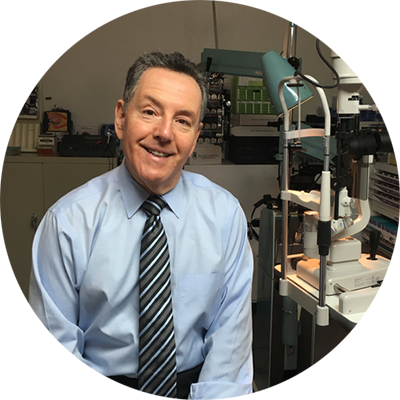 Why Trust Your Eye Care To Dr. Edward Maslansky? ✔ Dr. Maslansky offers personalized, individual, caring service with enough time allotted to do a thorough exam and answer questions the patients may have. ✔ We use the latest technology for specialized diagnostic testing, providing complete medical and optical care. ✔ We accept most medical and vision insurances. ✔ We offer contact lens treatments for a scope of conditions such as astigmatism and keratoconus. ✔ We help fit contact lenses for the “Hard-to-Fit” Patient as well as fitting Bi Focal and Multi Focal contacts. ✔ Our comprehensive eye exam includes checks for cataracts, macular degeneration, retinal disease, glaucoma, allergy eyes, dry eyes, diabetes and much more. ✔ We specialize in low vision and pediatric vision problems, glaucoma, eye infections and eye emergencies. ✔ We provide a contact lens and glasses prescription satisfaction guarantee. Earlier diagnosis means earlier treatment and better outcomes. We take an aggressive approach to diseases that previously had few treatment options. The exams are really through. Please call our Middletown office at 732-640-5050 OR Kearny office at 201-474-2020 for further instructions. We take most medical insurance plans. Visit our eye emergencies page for more information.